Isn't there an OSHA regulation that makes it a REQUIREMENT for the other workers to know when a worker has been injured and even worse, KILLED?? Sea World's behavior is almost as bad as that seen in The Cove (and if you haven't seen The Cove, you should, it's on Netflix). While I recognize the biological research you've presented over the years, Sea World, your time is OVER. Release your whales and close your doors. Love this film, its my third time watching it. Bridge Training/Reward-based/Positive Reinforcement/Marker or Signal Training: If you mark the behavior, GIVE THE REWARD! If the behavior is performed, GIVE THE REWARD! 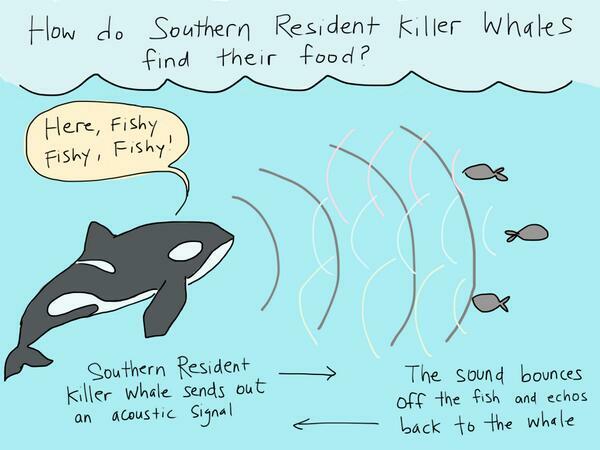 Pro #Blackfish tip: Three second neutral response also very useful for children and spouses. Watching Blackfish.. It's so saddening, and not THAT surprising at the same time.. Imagine how much we WOULDN'T know if the Connell family had not been shooting this video. #Blackfish . 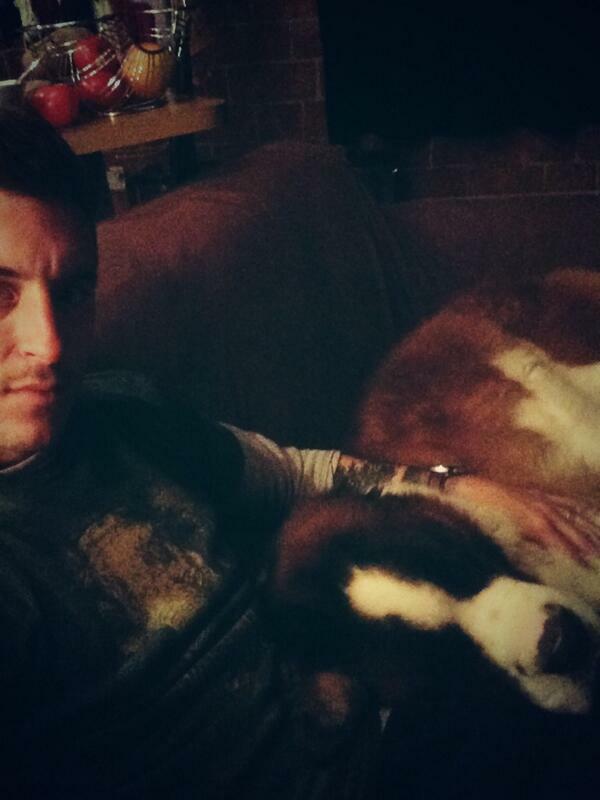 Tilly has been in captivity since he was 2. It is time to let him go. I would help!!! Animals should not be held in captivaty, its in humane and there not here for our entertainment. This is why there trying to kill the trainers, there not happy. Watching #BlackfishOnCNN . This is so interesting ! These trainers are so brave. It is outrageous that SeaWorld can put such inexperienced and uneducated/misinformed people in the water with these beautiful creatures. Amazing CNN Film. We won't be going back to SeaWorld. Ever. Return the BLACKFISH to the wild!!!! Watching Blackfish which is so depressing but something everyone should watch. This CNN Special "Blackfish" is crazy! Everyone should see this! 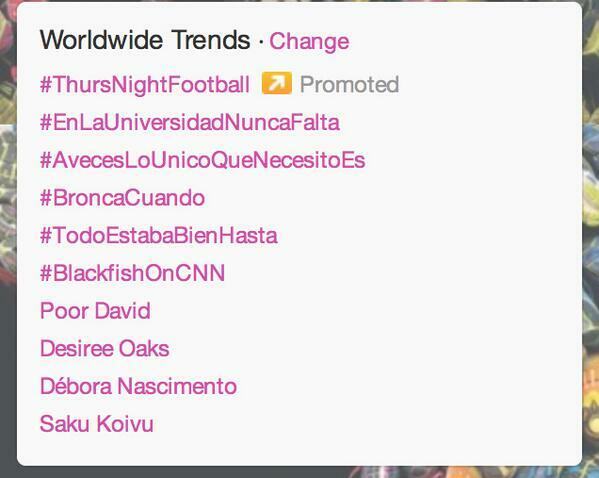 #Blackfish now trending 4th ! When someone is GUILTY and disgustingly so, they often blame the victim. They make it out to be the victim's fault that they are dead. Classic guilty defense. Am so heartbroken over the animal cruelty perpetrated by Sea World (and tolerated by so many of us who didn't know any better at the time). Please realize that Sea World is not alone in its inhumane and immoral treatment of God's creatures: zoos, circuses, etc., are also showcasing abused animals for entertainment. Please consider joining PETA and other animal rights groups so that the impact of #Blackfish is felt for good. Heartbreaking! Thank you to all who made this movie. It's sad because people still have the mindset of "Sea World" has been open for many years, and nothing will ever change. But, coming 2015, all wild animal circuses in the UK will be banned. Things CAN change, and they will, if enough people stand up and say that this abuse is unacceptable. Tilikum cannot stand up for himself, so it is our job to be his voice. He was never supposed to be in tank to begin with, and now he is being punished for doing the thing he would naturally do in nature. He is unpredictable. He is wild. And he belongs in the ocean. Thank you CNN. Will you please investigate the treatment of elephants by Barnum & Bailey/Feld Entertainment?